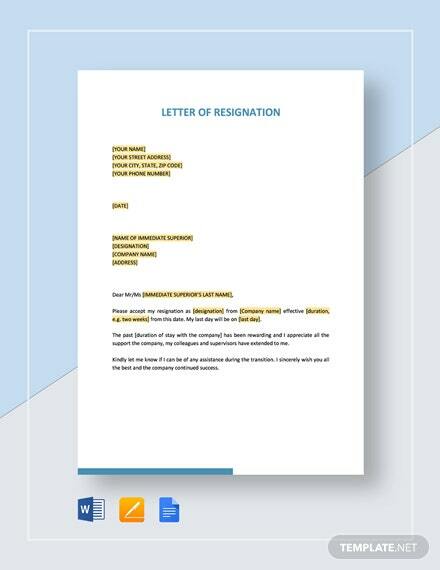 Sometimes, a job just isn’t for you. 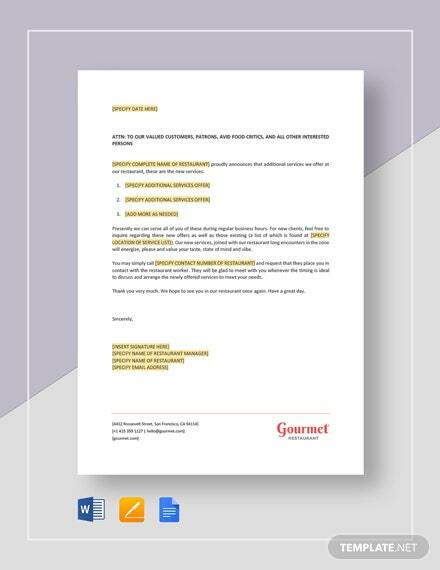 When you find one that you are more suited to, it is best to end things with your current job with professionalism and tact. 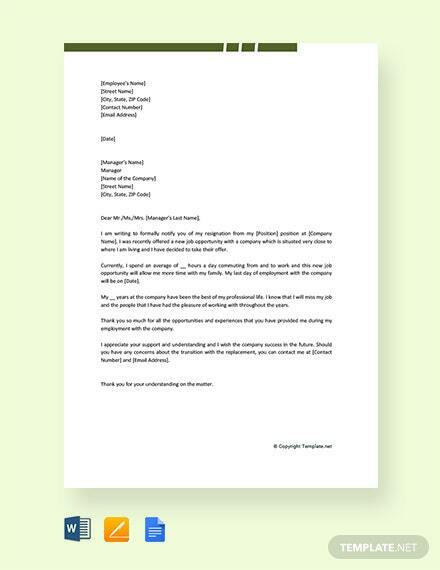 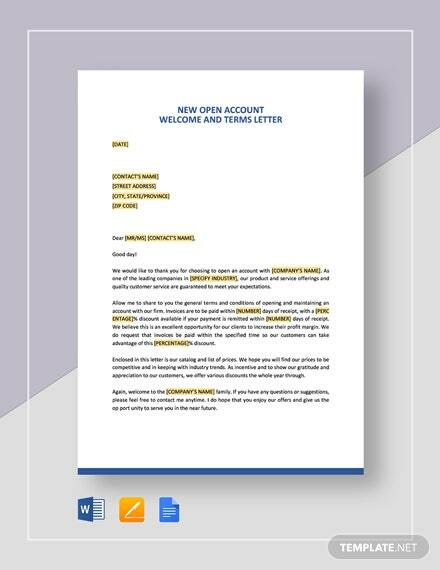 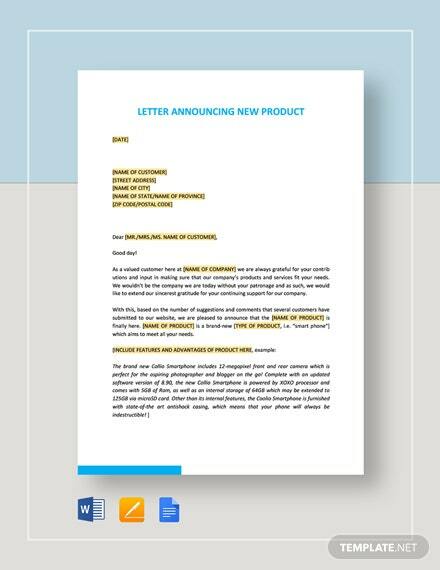 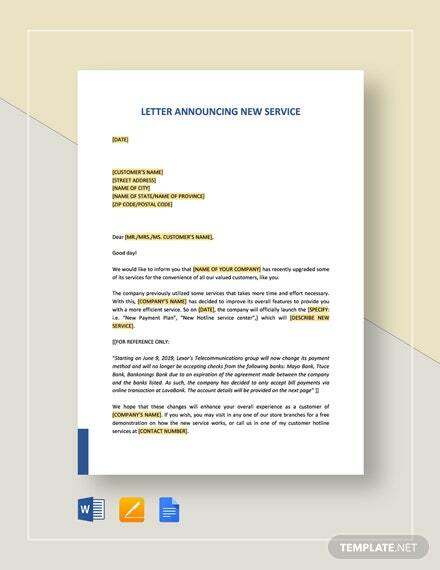 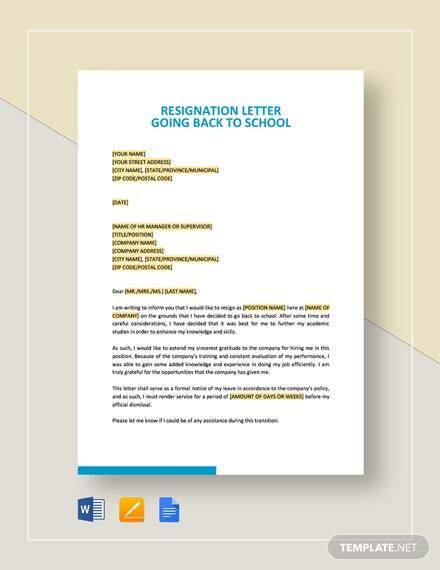 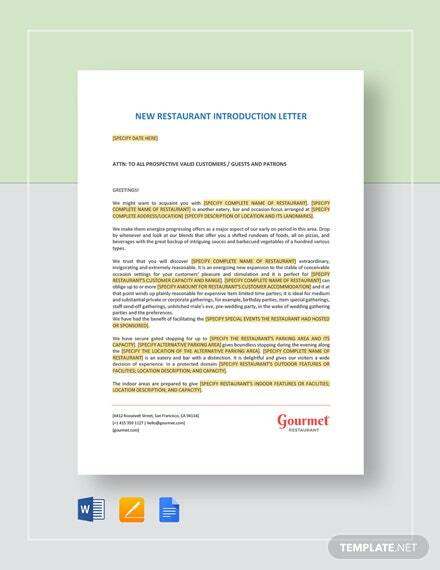 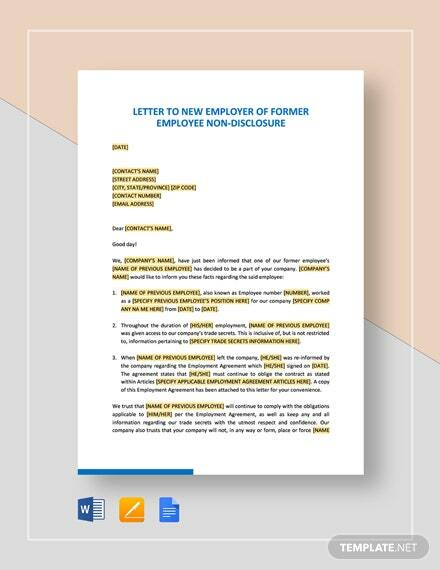 Get the +More Free New Job Resignation Letter as a free download and print it out personally or commercially.